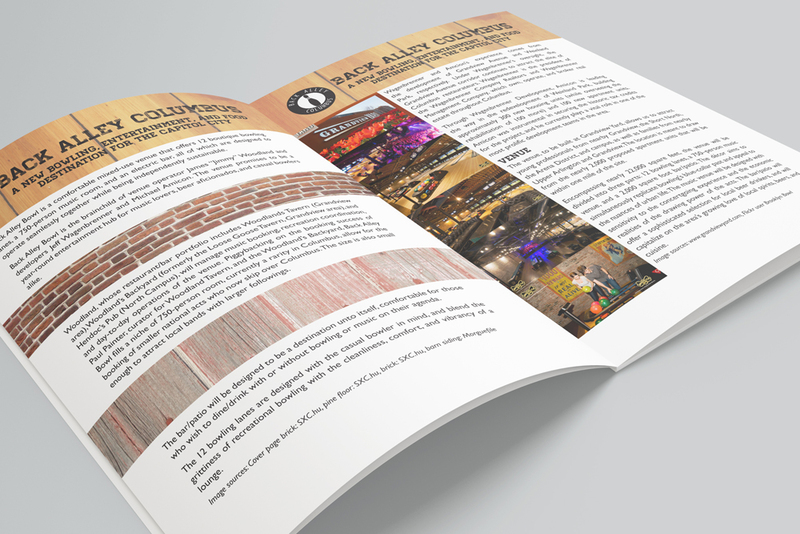 A local development team needed to communicate the atmosphere and appeal of a bowling alley/music venue to potential investors. 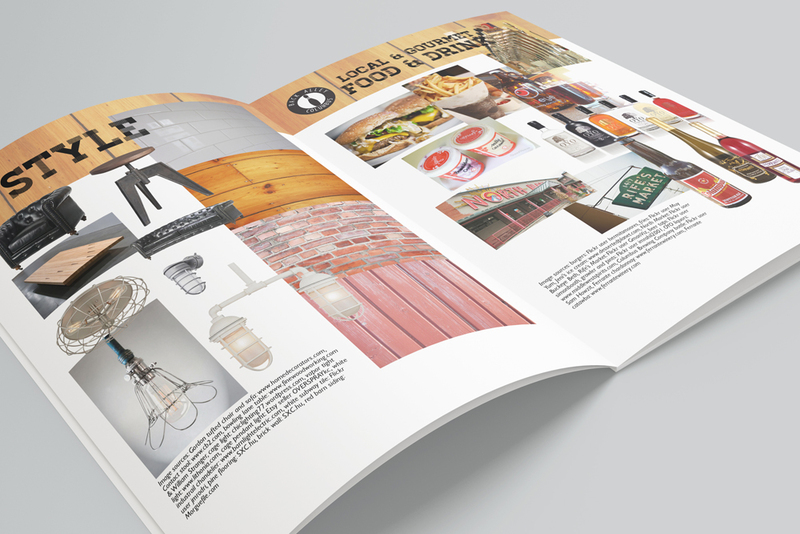 I sourced photography and products that captured the weathered, industrial feel of the establishment with a focus on artisinal and local products that the business intended to feature. I laid out the proposal, weaving the elements together to give the investors a clear picture of the spirit of the venture. 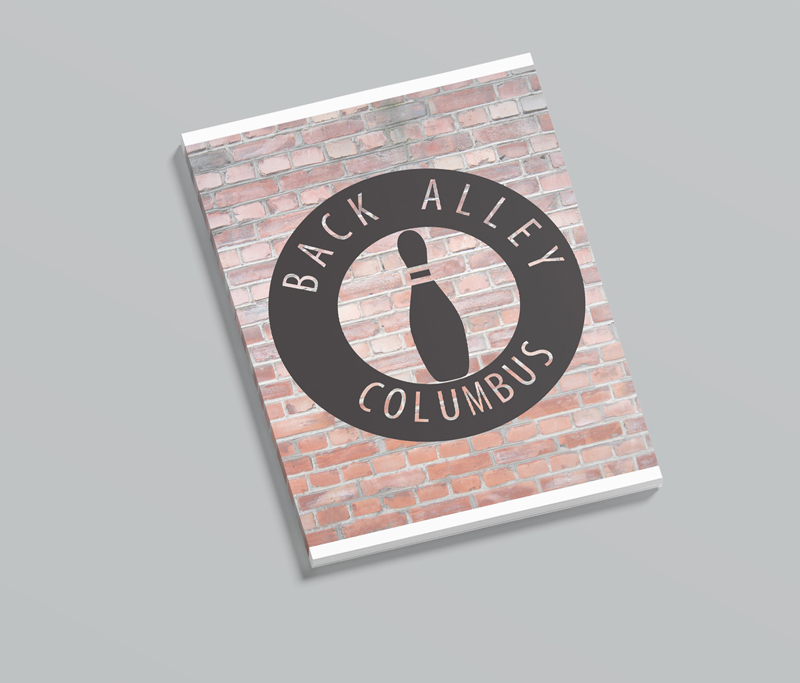 The proposal got the investors excited about the possibilities for the bowling alley and music venue and attracted a lot of attention for the develoment team. Interested in hiring me for your next project?